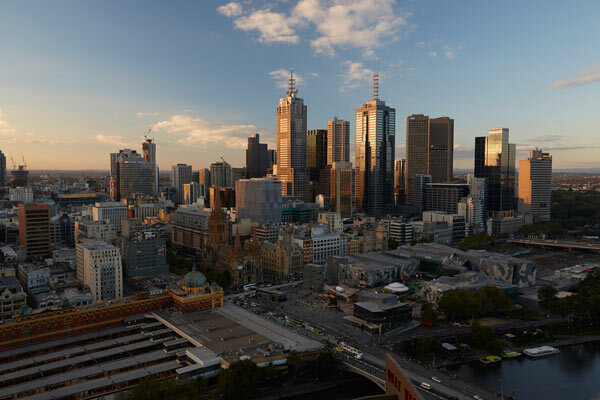 Melbourne is a vibrant city with a range of events and activities happening throughout the year. For more information on events and what’s on in Melbourne Southgate recommends the following links. Run by the City of Melbourne, this website provides a wide range of information on what to see and do in the city. The official website run by Tourism Victoria featuring information on major events on in Melbourne and the wider city. Melbourne’s lower Yarra River is the city’s tourism and recreation heart. It hums with activity, on land and water. Browse this site for more information on the riverside precinct and its many attractions. Managed by the Yarra River Business Association. Explore the wide range of riverside restaurants at Southgate, open seven days a week, year-round. There's always something on at Southgate! Browse our range of offers, events and promotions on now.